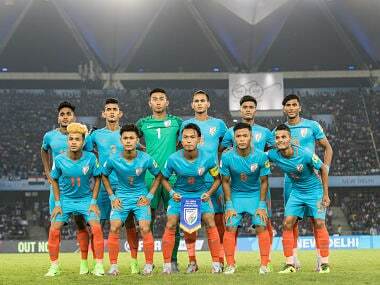 Margao: Indian U-17 World Cup team is working hard to fine tune their skills before they leave for New Delhi on 28 September to play against US, Ghana and Colombia in the group A league matches. 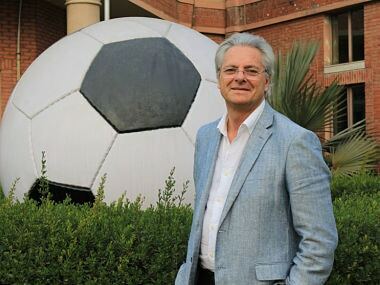 The Indian team play their inaugural match against the US on 6 October and coach Luis Norton de Matos is looking for a positive result. 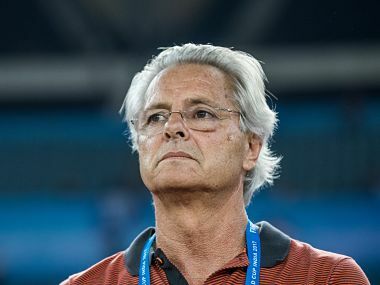 "The difference between our team and the rest of the teams is enormous, but if we believe in ourselves we can create impact in the world cup," said Matos. "The boys have worked hard during the last few months, made progress and played some very good matches. We have expectation from this World Cup, an experience which is completely new to the players." 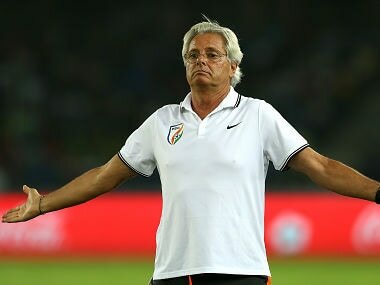 Matos said India did not play enough matches against national teams but the performance against Chile should hold them in good stead. "It's high competition. Unlike other teams, we are also conscious that we have not played enough matches with national teams. We played Italy, Serbia, Macedonia, Mexico, Colombia and Chile," he said. "We also played four nations tournament in Mexico and drew against Chile who have also qualified for the World Cup. The performance against Chile should give the team a shot in the arm. 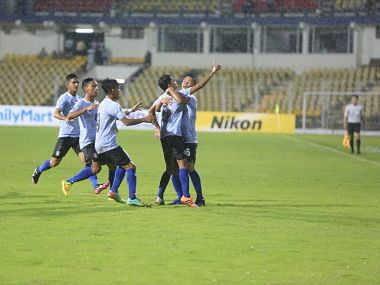 "Yesterday, the boys played a friendly match against FC Goa development side and went down 0-1. They will play another friendly match against local side before they leave for Delhi to play in the World Cup on 6 October against the US." Matos is using these friendlies to test some of the fringe players, seeing for himself how they react in a match situation. "The boys are determined to show that the team is organised and that the team can improve in future. Winning is a distant dream but we do not want to lose by a bigger margin," said Matos.